The colour of champagne or chardonnay(? ), the very slightest green tinge to the pale yellow liquor. 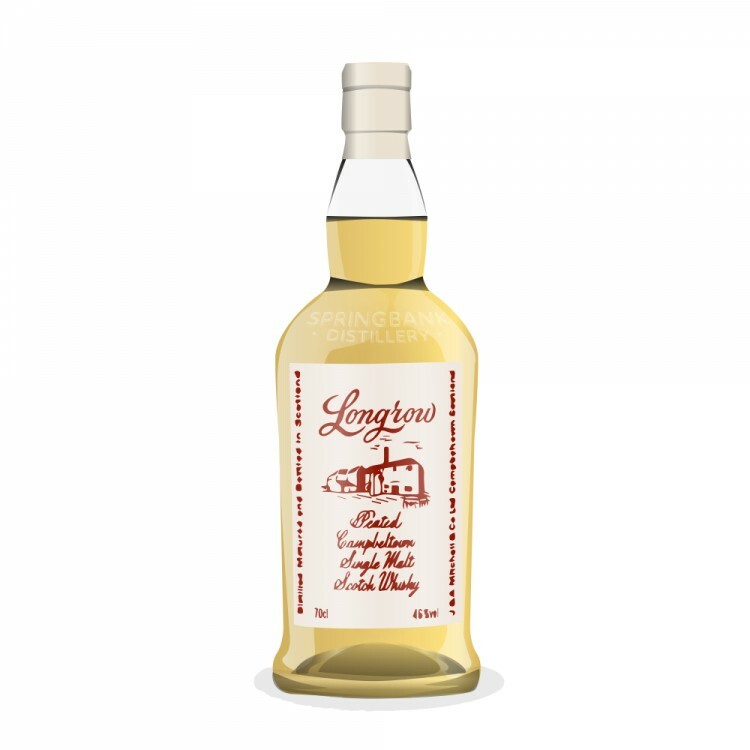 The usual pine and coconut are present on the nose supported by some mild oaky notes and accompanied by a floral character which is unusual in my book for Springbank/Longrow. Medium bodied, with a very smooth delivery of complex understated flavours of citrus, peat, pine, coconut, cardamom and barley. Sweet and drier hints complement each other with nothing dominating or causing offence. The finish is the grade finale, long and dry with pine smoke and pears joining the affray. Somehow all the ends of this whisky are smooth and rounded even though a lot of the flavours are individually sharp and aggressive. The wood has done its work to condition the spirit to probably be about as good as it can. 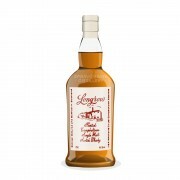 Longrow Peated Ash with your Cheesecake, Sir? Hmmmm... maybe I should go back and pick this one up. 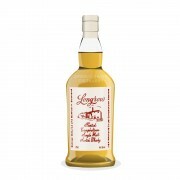 I saw it for $75 and balked at price relateive to the Laphroaig 10 CS.